Join us once again in May for the Galbraith Stirling Bull Sales. 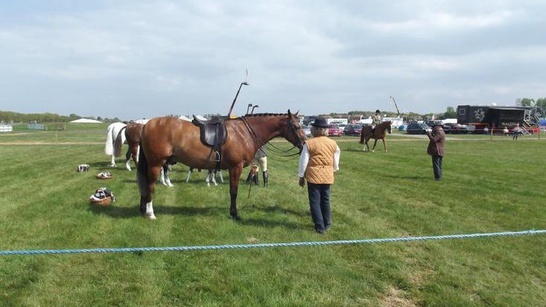 We will be sponsoring and supporting Ayr County Show in 2019. 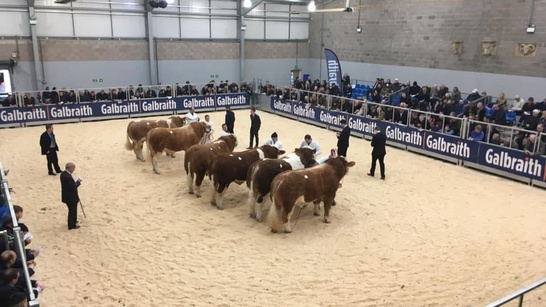 Galbraith will be Sponsoring the Fife Show again in 2019. Come and join us in the Galbraith marquee we are located right behind the main grandstand on Avenue O. 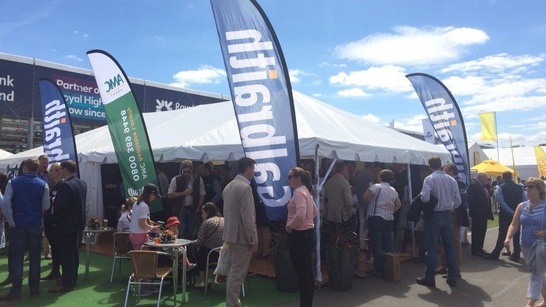 We are once again sponsoring and attending the Game & Wildlife Conservation Trust Scottish Game Fair. Going to The Border Union Show? We are happy to announce that we are once again sole sponsor of the Stirling Bull Sales in February, May and October. 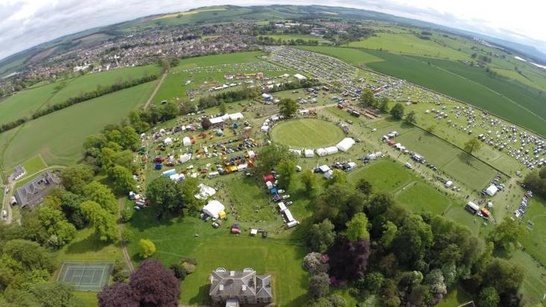 We are delighted to be sole sponsors of the Stirling Bull Sales in February, May and October. Lots of people aspire to build their own dream house in the countryside. This is an active and expanding market in Ayrshire and in Scotland.